© Kristina Estrada. All rights reserved. 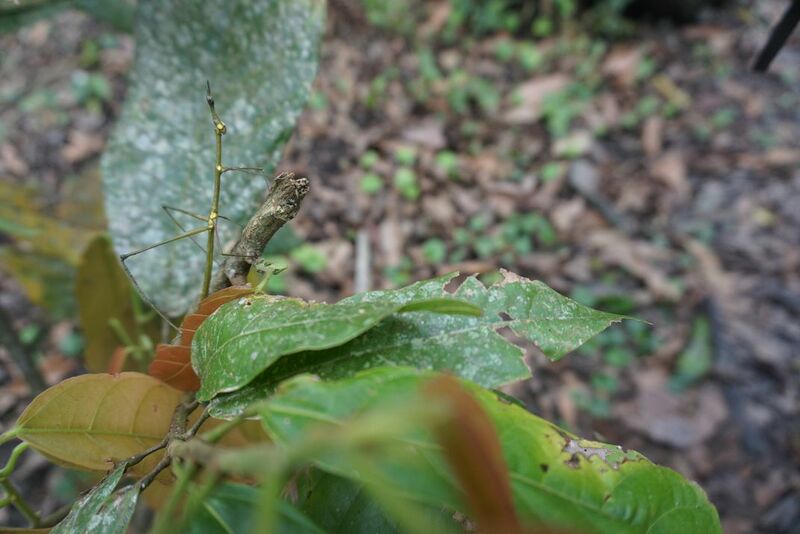 There are many creatures in the Amazon, and this stick bug was one of them. If agitated, it can spray out a chemical, which leaves a permanent mark on the skin and can blind you if you get it in your eyes.